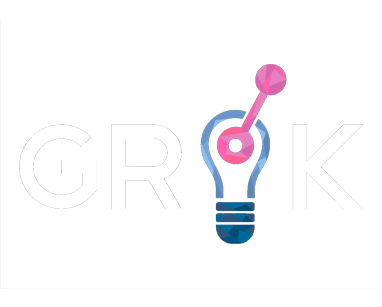 Grok learns every aspect of an application, from customer experience metrics to calls made to its data store, to uncover the earliest indication of failure so your app can run more reliably. Your app can fail at any moment, resulting in customers bouncing from your website or abandoning your service. Rather than creating innovative experiences for your customers, you are focused on fighting fires. Maximize customer satisfaction by minimizing downtime. To claim discount, email tarun@grokstream.com and mention GetSyrup in the subject line.